Want to get serious about your Spanish? 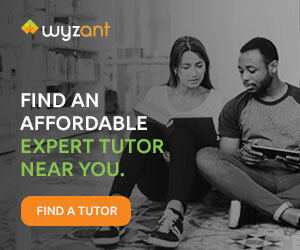 Get personalized instruction with your own private tutor so that you’re always working on exactly what you need and at your own pace. It’s free to email potential tutors, so send your questions to two or three before making a decision. Next Spanish Is Easier Than French … Not!